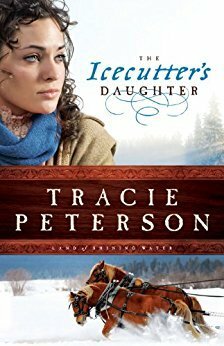 I bought the ebook, Ice Cutter’s Daughter, quite awhile ago when it was on sale. I finally read it and really enjoyed it. It was a fun easy Christian romance type of book that was perfect for reading in the winter.